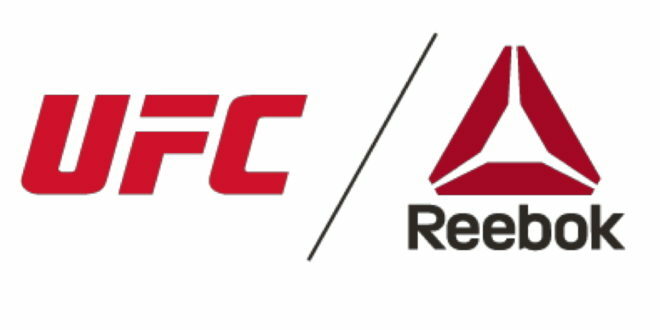 Reebok and UFC have teamed up for the release of its new UFC Fight Night collection. The range features updated versions of the UFC Walkout Jersey, UFC Walkout Hoodie, UFC Octagon Shorts and UFC Walkout Hats. Headlining the new UFC Fight Night Collection is the Legacy Series, a program that pairs UFC athletes who are either headlining a Pay-Per-View (PPV) event or competing in a championship with the Reebok design team to co-design unique UFC Fight Night Walkout Jersey. 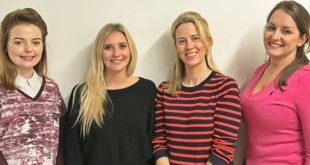 “With the new UFC Fight Night Collection, we wanted to give athletes product that meets the quality and performance demands that they depend on in the Octagon, but also offer them an opportunity to let their unique confidence and personalities shine through,” said Corinna Werkle, general manager of training at Reebok. The UFC Fight Night Collection Walkout Jersey has been updated with a relaxed performance cotton fabric that will help to improve the overall comfort and fit for athletes. 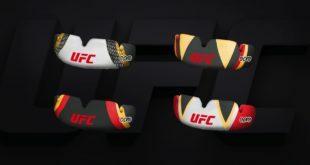 Tracey Bleczinski, SVP of global consumer products, added: “Both collections represent the continued evolution of our fight apparel product lines, offering more advanced performance gear, while providing fight fans a unique offering of jerseys that were designed by some of their favorite UFC athletes.